I had a chance to write a guest post over at Juliette Cross's page today about my favorite books, baubles, and bad boys. 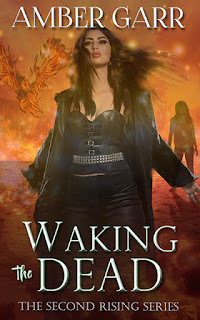 Juliette is a NA Urban Fantasy author and let me tell you, I can't WAIT for her new books and novellas to come out! Dragons, demons, and more...they're simply fantastic! Anyway, you can see the post HERE, and you should check it out because you'll also get your first introduction to Theron - my newest bad boy obsession and Soul Hunter - from Soulless (Book One of The Death Warden Series). Within seconds, a tall human form with jet black hair and piercing blue-gray eyes materialized before us. He wore all black again tonight, complimenting his dark skin and exotic features. 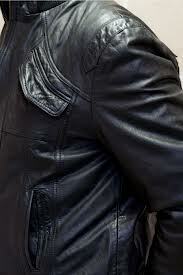 Tight shirt, jeans, boots, and a leather jacket made up his standard Soul Hunter attire. After all, how could any soul resist the gorgeous, dangerous man promising a life free of rules and consequences?